Minutes away from it all and be living above it all in this two bed, two bath amenities community. 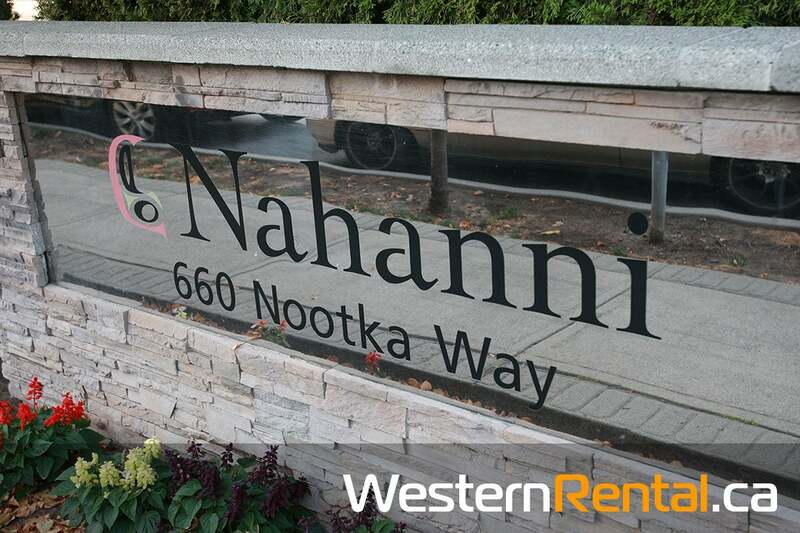 Klahanie Village is one of the most sought-after communities in Port Moody. You can walk to Rocky Point Park and have fresh ice cream, craft beer and much more. Quaint Suter Brook Village and Newport Village are a short walk away. Not to mention the new Skytrain and West Coast Express.. If you didn't know, this is an amenities community you should. Enjoy the clubhouse and all it has to offer. ! Please send me more information on Rented-2308-660 Nootka Way Portmoody, Port Moody. Thank you.